Ask about our spring move in special! Receive 1 MONTH FREE when you move into your new apartment home at The George. Call today for details! From March 15 – June 1, the George is offering incentives in celebration of Match Day – contact our leasing office for more details on how you can save! 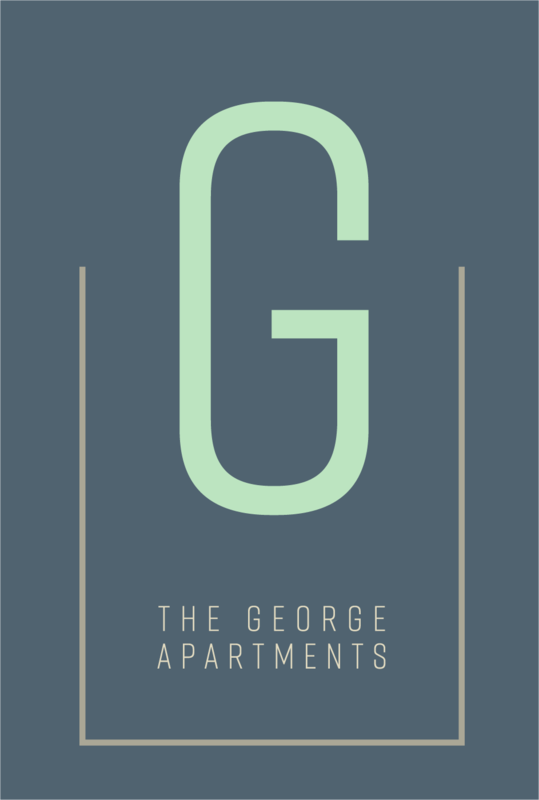 Welcome to The George, one of the best places for luxury living in Ann Arbor, MI! Our brand new, premier residential community offers a wide variety of studios, one, two, and three-bedroom apartments complete with modern interiors and many resident-exclusive amenities. It all starts with our prime location right off Packard Street. Our unbeatable address assures easy access to Stadium Blvd., I-94, as well as US-23, making any commute around town a breeze. You’ll love being minutes away from top destinations like the University of Michigan, Briarwood Mall, Buhr Park, Arborland Shopping Center, as well as Main Street’s hottest attractions. Once you step inside, your unparalleled experience begins. Our pet-friendly community welcomes you to a stunning collection of shared areas meant to make your day. Whether you are looking for a relaxing day under the sun or a rewarding workout, we have exactly what you need right on our premises. Enjoy an oversized resort-style swimming pool, an expansive courtyard with sundeck & grilling area, state-of-the-art fitness center with Peloton bikes, tech center, private yoga studio and more. For your convenience, we’ve also added an electric car charging station and three elevators. Our luxury apartments are the definition of stylish comfort. Our long list of amenities blends style and convenience in an effortless way. It includes full-size washer & dryers, stainless steel appliances, custom cabinetry, Fiber Optic internet, insulated windows, as well as wood style flooring and Caesarstone kitchen countertops. There is so much more to discover at The George–but for that, you’ll have to give us a ring and schedule a personal tour!